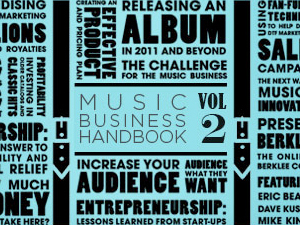 Berkleemusic, the online division of the Berklee College of Music has put together the Music Business Handbook Vol. 2. A useful guide to help people navigate the music business waters.